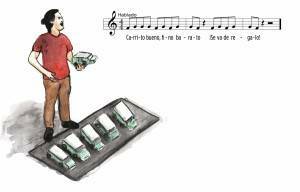 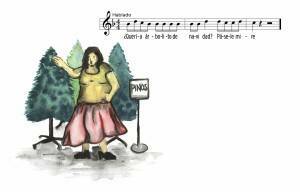 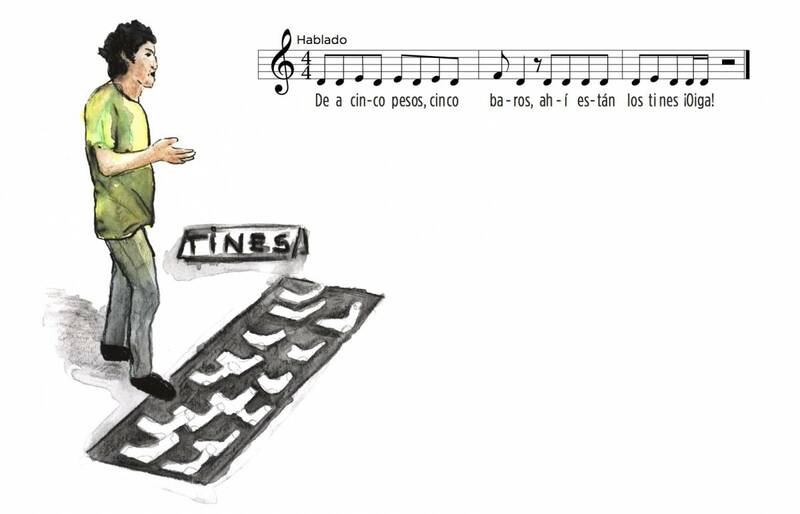 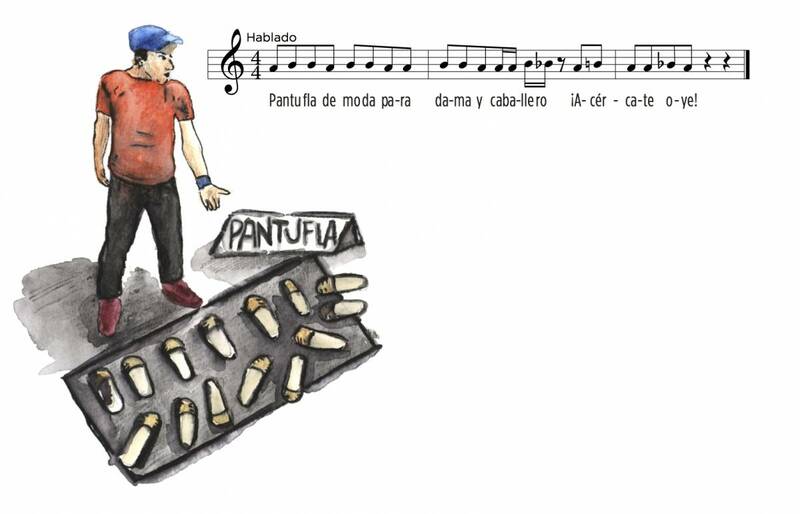 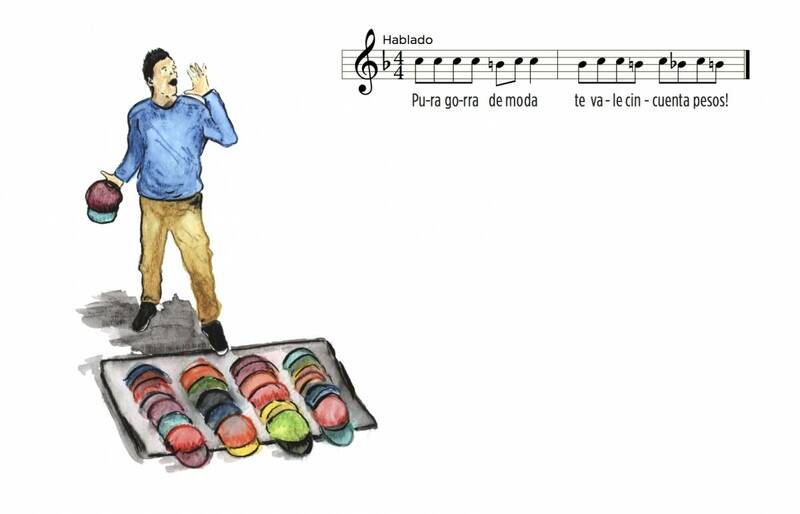 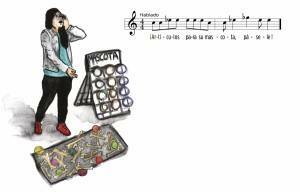 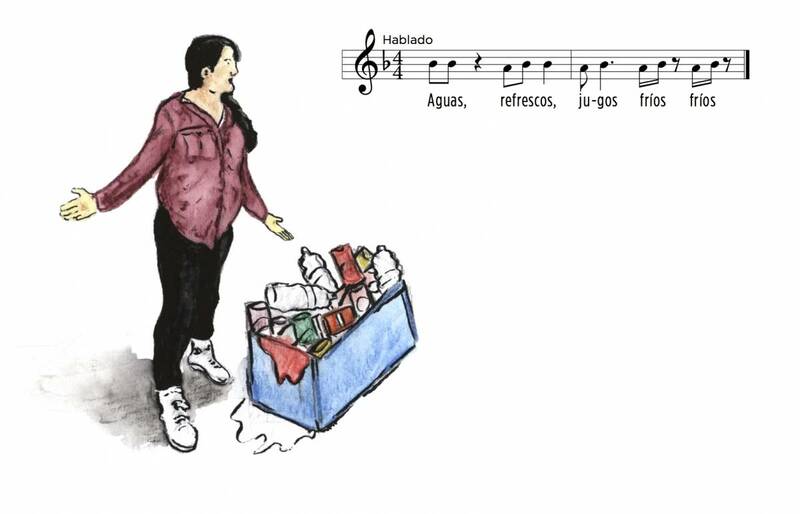 After thoughtfully observing and listening to the street vendors at Moneda street in Mexico’s city downtown, this piece proposes a double registration: a sonic and a visual one. 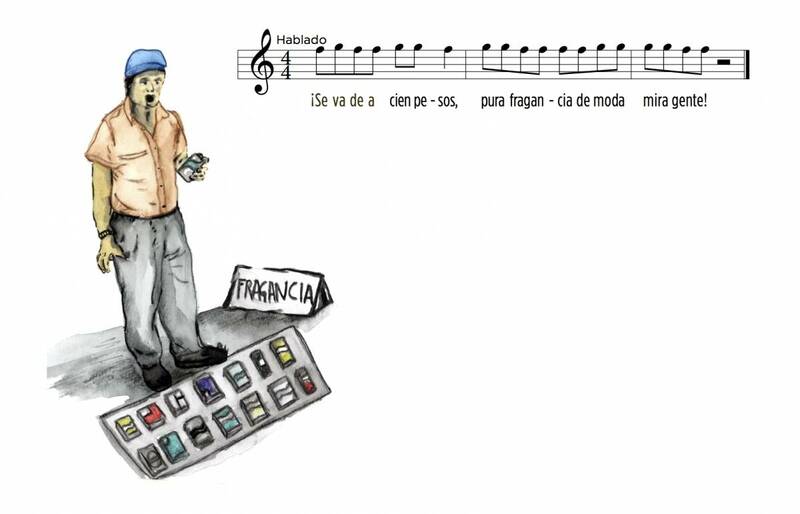 First, with individual recordings of street vendors crying their wares. 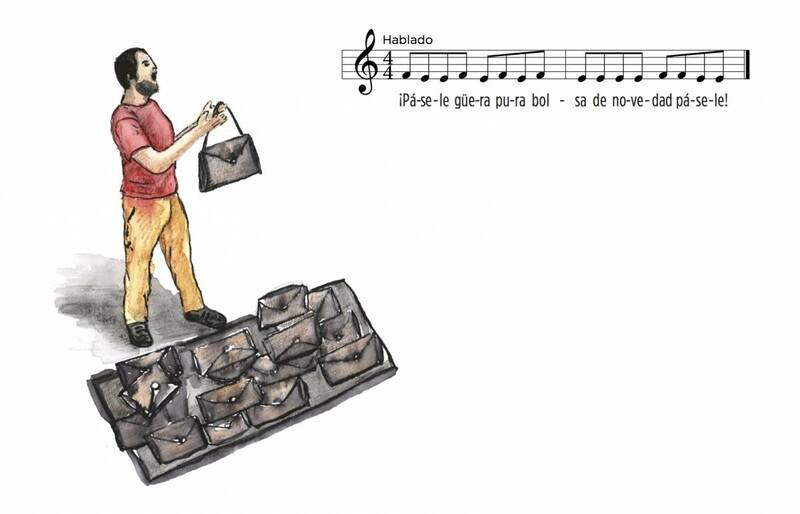 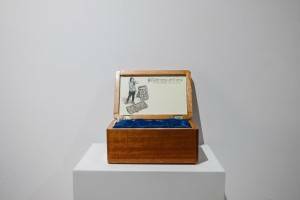 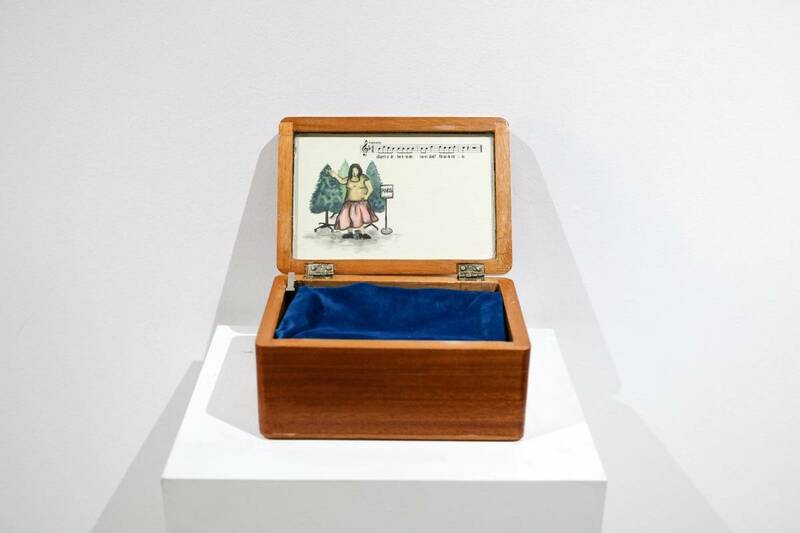 Later, by imitating the images of a Parisian postcards series from 1901, Godínez Nivón made illustrations of each of the recorded vendors whose voices were contained in boxes. 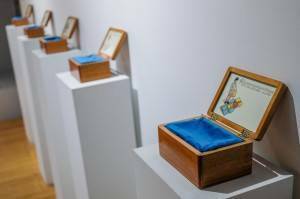 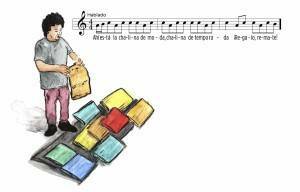 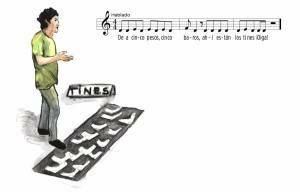 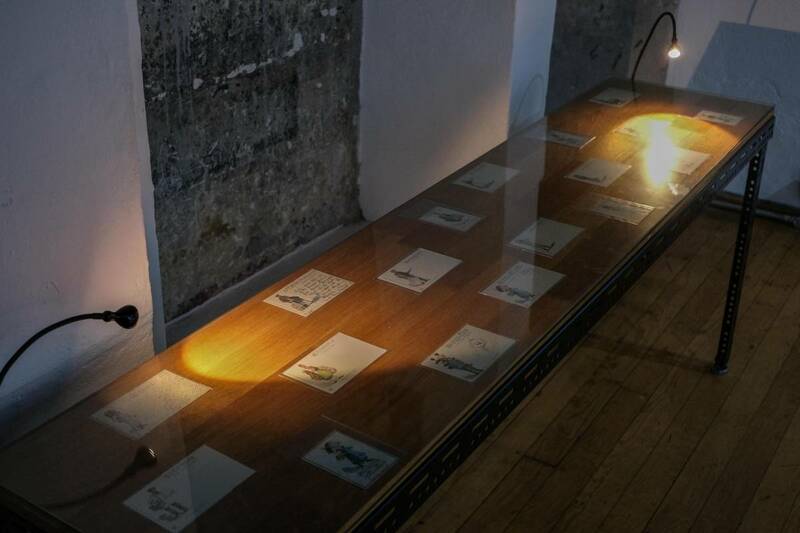 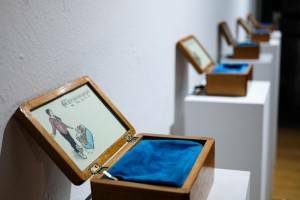 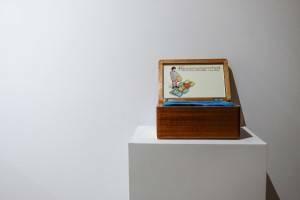 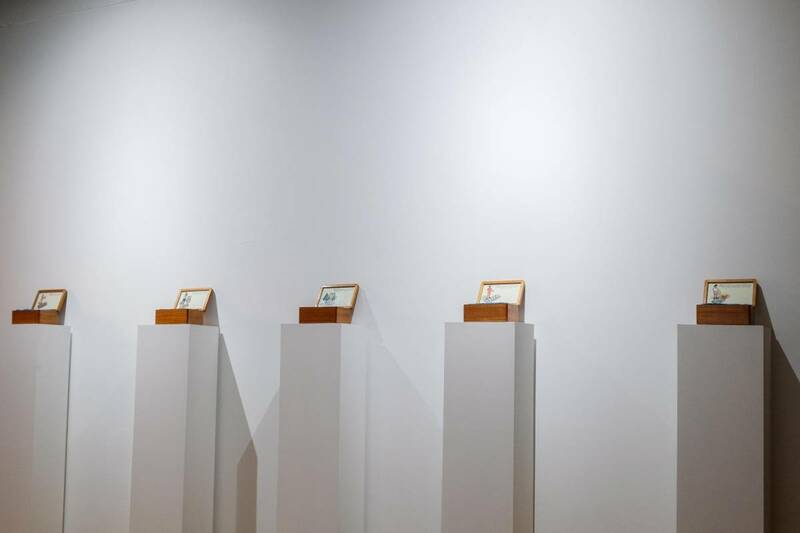 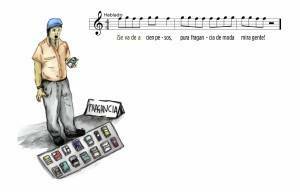 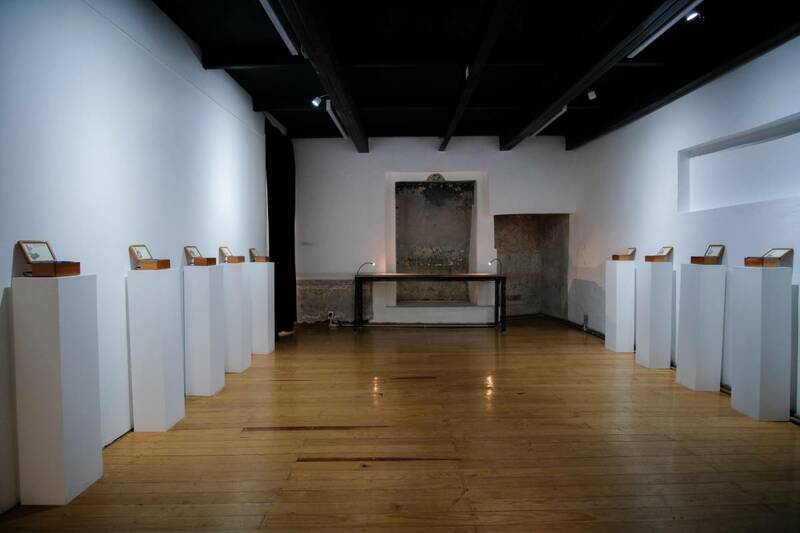 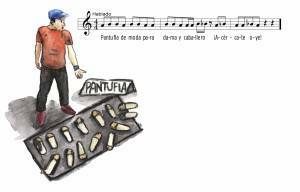 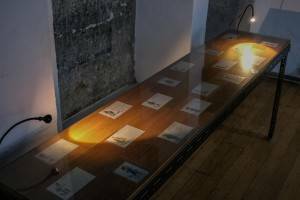 All visitors could freely open and close the boxes to look at the illustrations and liberate the street vendors sound content, deciding themselves the number of voices that will integrate the informal chorus. 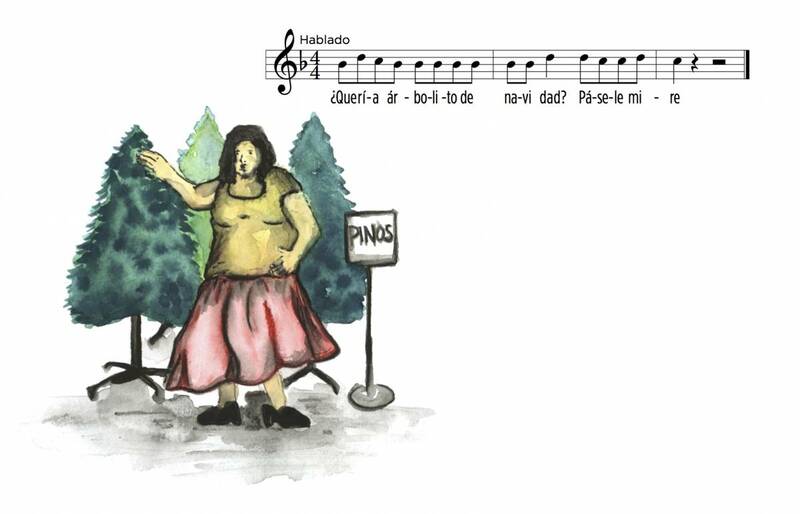 Voices: Irma, Norma, Edith, Carlos, Allison, Emiliano, Paco, Bryan, Remedios, Juan-Manuel, Gustavo, Víctor, Jesús y Abraham.